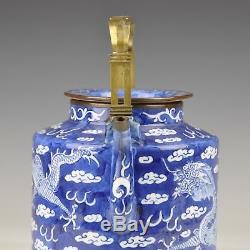 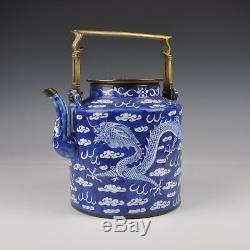 A Large 19th Ct Chinese Blue & White Porcelain Teapot / Kettle With Dragons. 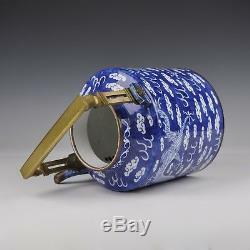 This teapot is in a good condition, only with two small chips to the inner side of the cover. 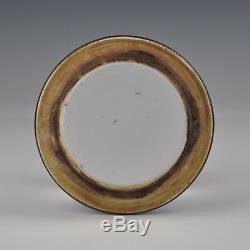 No hairlines and no restorations. 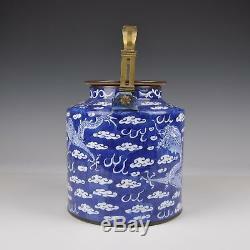 For details see the pictures. 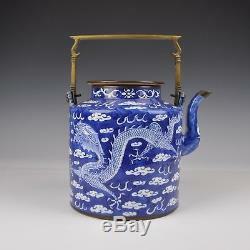 This teapot stands 26.5 cm. 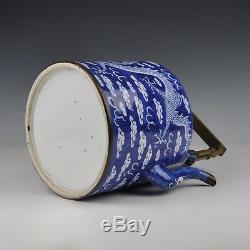 Tall (including cover) and is 22.5 cm. 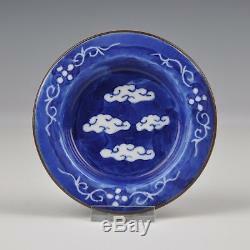 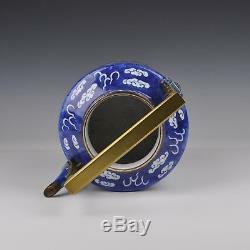 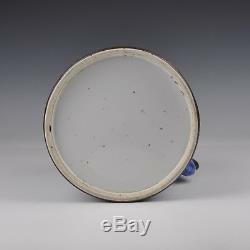 Please have a look at our other Chinese Porcelain. 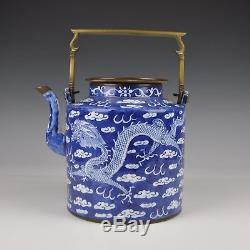 The item "A Large 19th Ct Chinese Blue & White Porcelain Teapot / Kettle With Dragons" is in sale since Saturday, December 30, 2017.